I always seem to have a terrible fruit fly problem at this time of the year. One day everything is fine and the next the kitchen is crawling with the pesky little things. I had never been able to get rid of them until last year. Balsamic vinegar. Put some into a little bowl and cover it with plastic wrap. Poke a few holes into the top of the plastic big enough so that they can get in. Then they can’t get out. My bowl filled up the very first day and the fruit fly count is dwindling. Very exciting. Also called purple coneflower, echinacea is a beautiful and very useful flower to add to your garden. I’m sure you have heard of taking echinacea as a vitamin for good immune health, but there are many other uses. 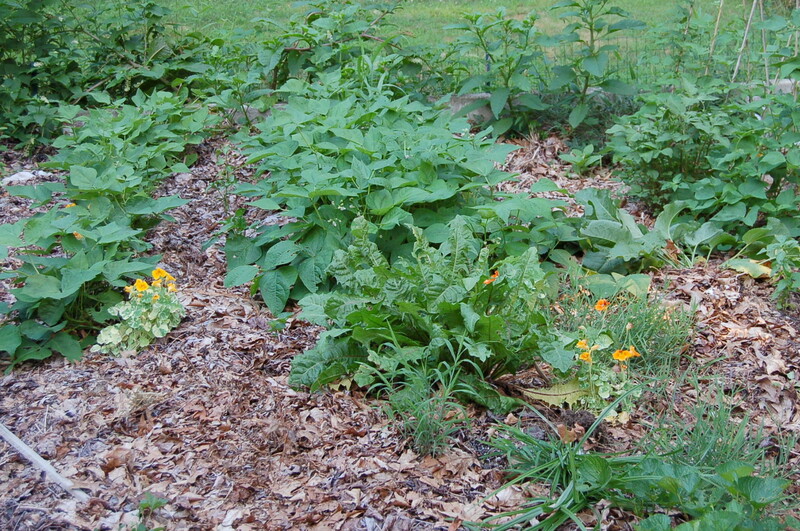 You don’t need to go out and buy supplements either, just grow the flower in your own garden. 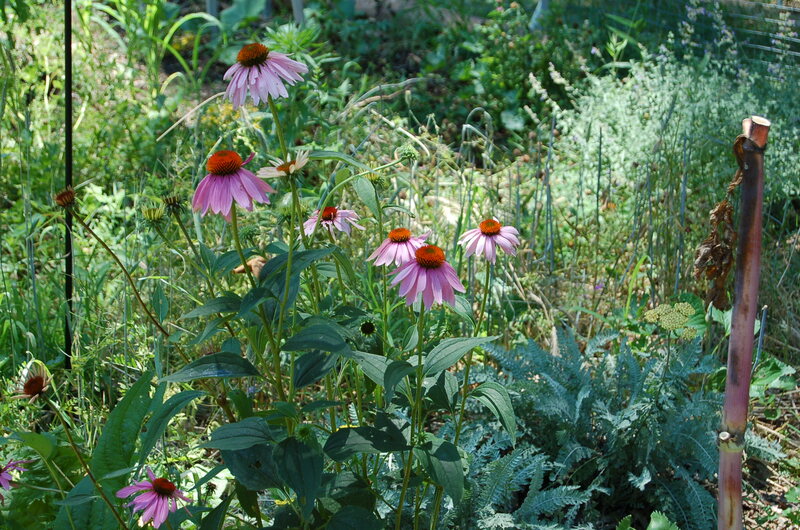 Echinacea is a wonderful flower to attract pollinators to your garden. Butterflies and bees love the flower and I often find them all over mine out in the garden. 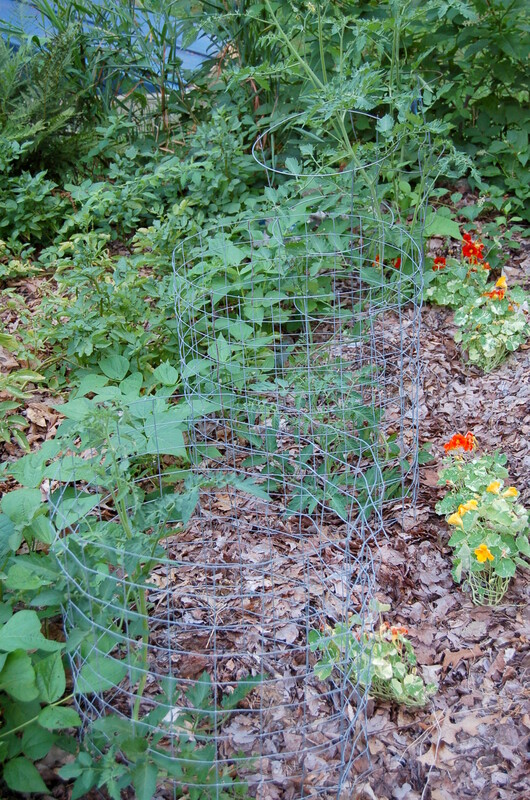 They attract many types of beneficial insects to your garden which are vital to maintaining an organic garden. The seeds are also loved by finches, which eat the seeds and the bugs in your garden. 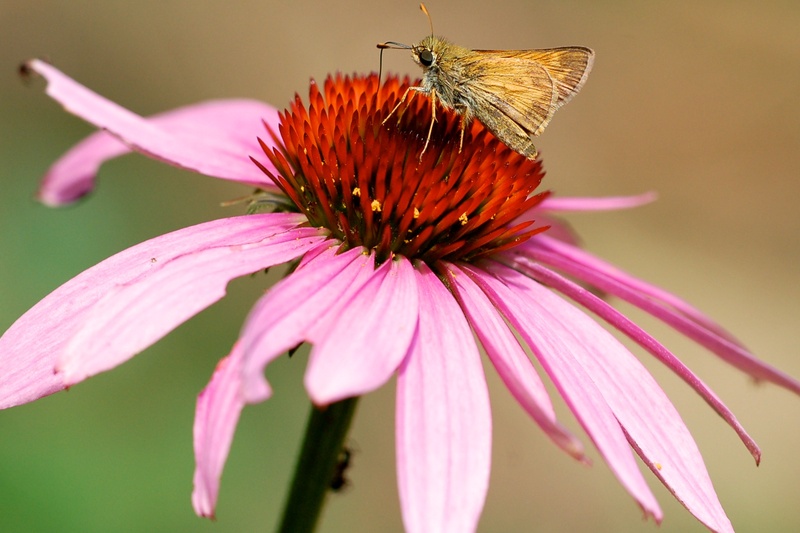 Echinacea root is loaded with antibacterial, antiviral, and antifungal properties. Western societies use echinacea as an immune system stimulant while traditionally, echinacea is used to treat acne, blood poisoning, cuts and sores, and fever. The leaves have some of these properties as well, but the greater concentration can be found in the roots. 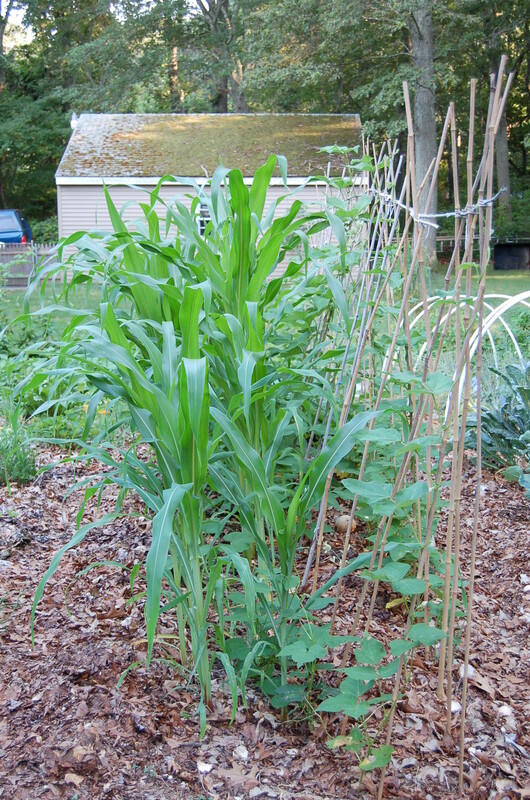 The roots and leaves are both fairly simple to harvest and store so that you will have plenty you can put in storage to last you all year. Spray all over soap scum filled shower. It goes on thick and goopy, so it sticks nicely. Let it sit for about 2 hours and wipe off. Because it is so thick, it may take some effort to rinse off, but it is worth it. If you also use the following shower spray, you won’t have to wash your shower out often anyway. 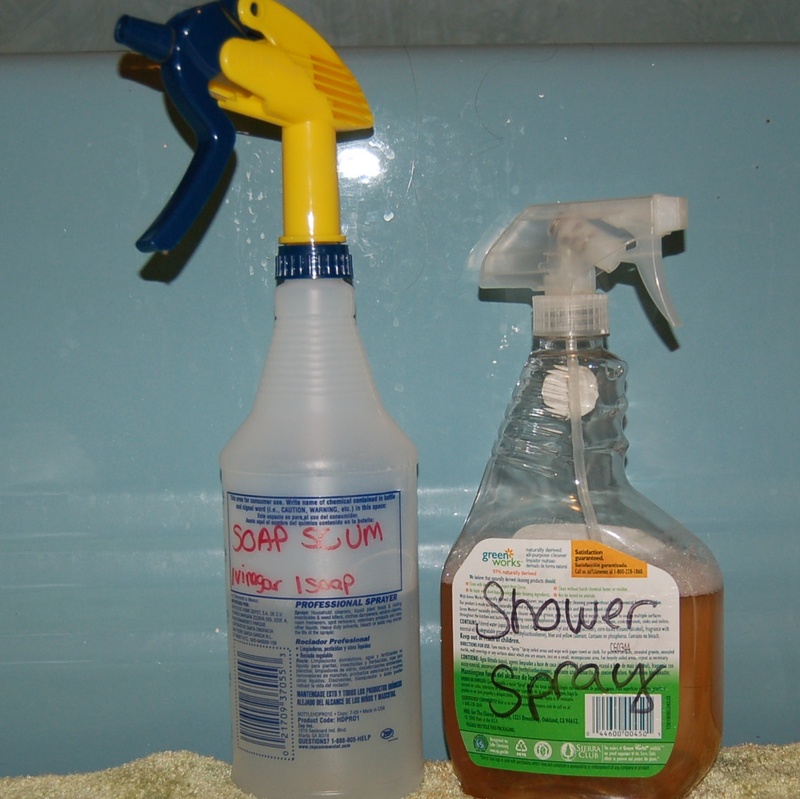 Mix in a spray bottle and spray after each shower. I realize that this recipe is the same as the all purpose cleaner other than the dishwasher rinse aid. I still like to have mine in a separate bottle marked “SHOWER SPRAY” so it gets used. Sprinkle baking soda in your toilet bowl. 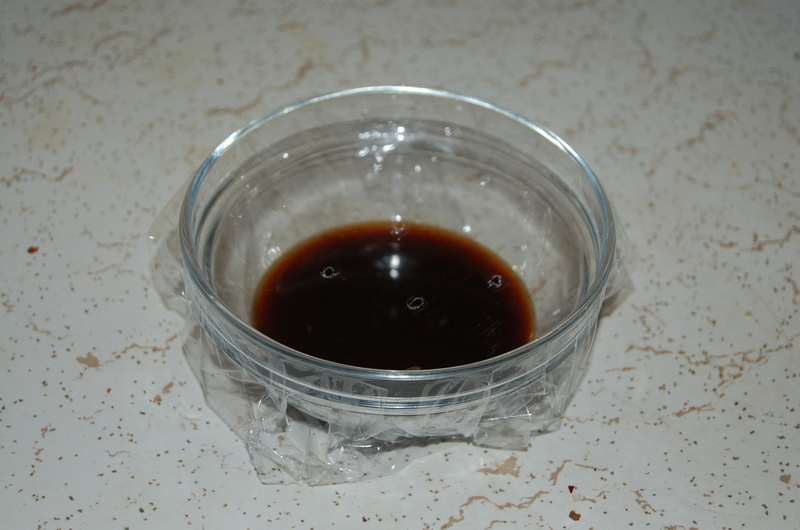 Spray pure vinegar on top of the baking soda. Let sit. Clean off with a toilet bowl scrubber. Everything is beautiful and green!! Notice the leaves spread everywhere holding in all that water!! for her so she very much enjoys helping right now. 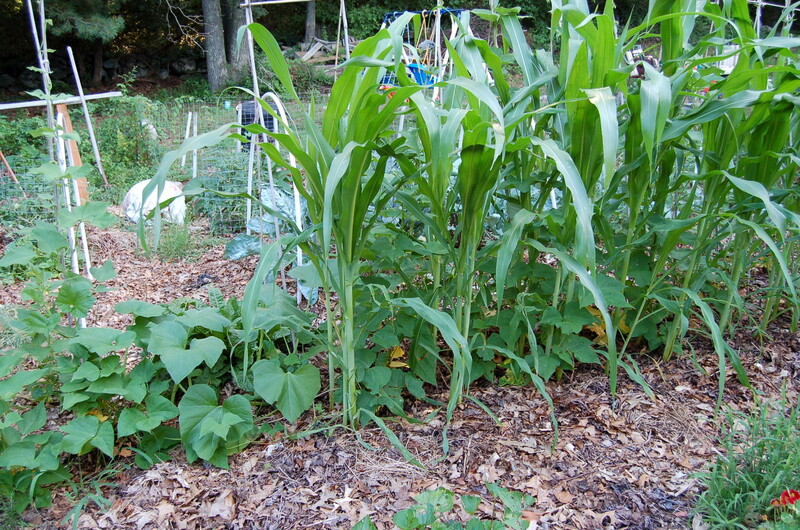 I can’t say that I haven’t lost any plants in the process, but that was why I planted extra this year. I wanted her to be able to try without worrying about her possibly breaking a plant or two. 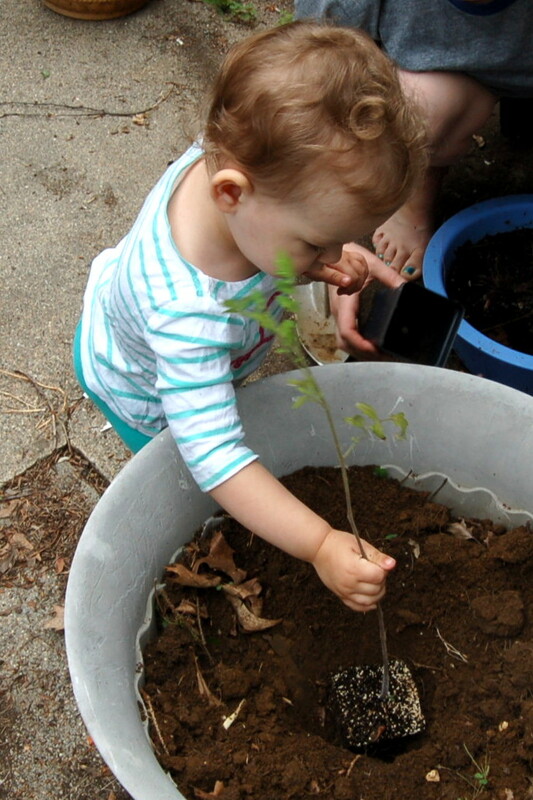 When I have moreroom, she will have her very own garden to grow whatever she pleases, that way she continues to enjoy the learning as much as possible. What a great little helper! 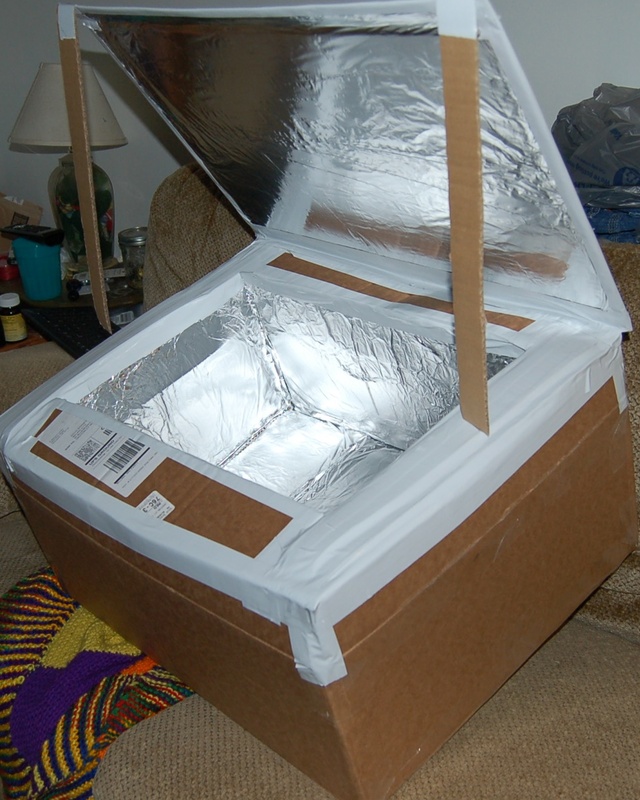 My solar cooker was easy enough to build, that is, if I did it right. 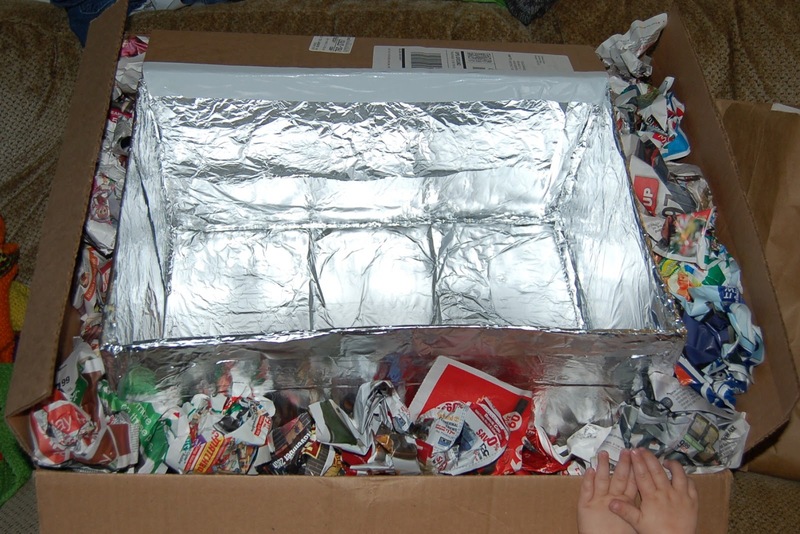 All there is to my new cooker is two cardboard boxes plus scrap cardboard, tin foil, duct tape, glass or plastic, and newspaper. 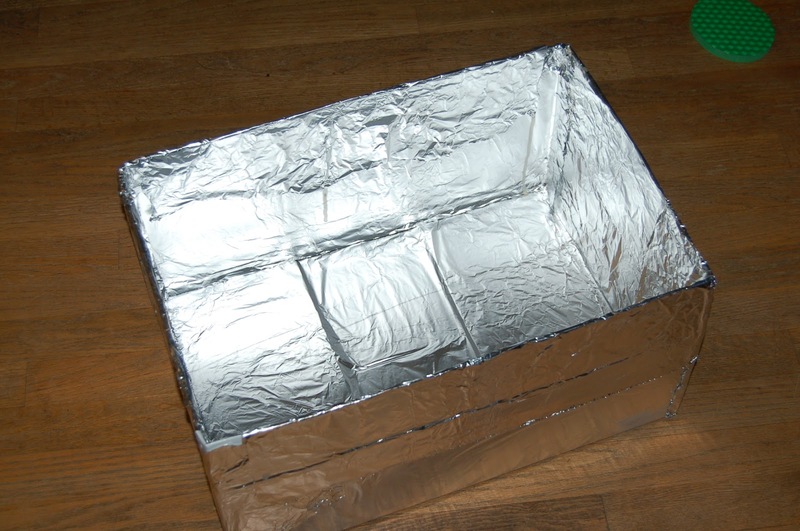 You take the first (smaller) box and cover it inside and out with aluminum foil. Do this first because you have to wait for the glue to dry. This smaller box is going to be your cooking chamber, so be sure that your pot or pan will fit in nicely. There should not be too much space between the top of the box and the top of the pan as this will waste heat. 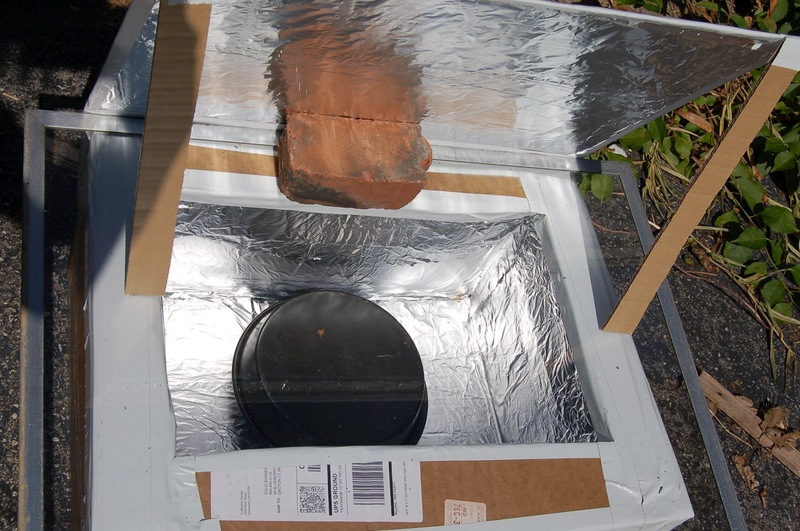 The pan should be black to help absorb sunlight. A short fat pan is better than a tall skinny pan, greater surface area directed at the sun helps absorb more sunlight also. 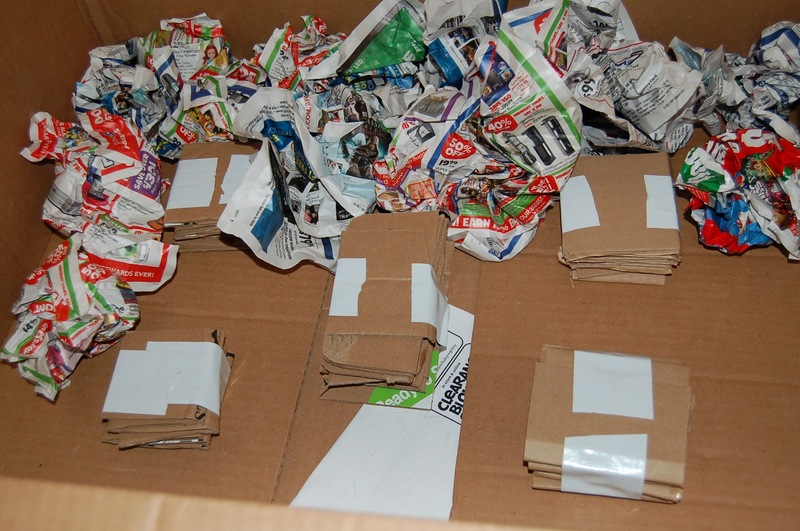 While you are waiting for the glue to dry, make some small stacks of cardboard about 3″x3″x2″ to put between the two boxes so you can fill the space with crumpled newspaper for insulation. The first box now goes inside the larger box, sitting on the cardboard stacks, with the crumpled newspaper filling in all the gaps between the two. This insulation should be closed in by more cardboard. I duct taped it all around to get a pretty good seal. The glass or plastic is going to be the lid to your cooker. It sits on top of the whole box you just finished and it covers the pan and cooking area. It has to be cleat to keep the heat in while letting the sun shine through. I used an old storm window I found. 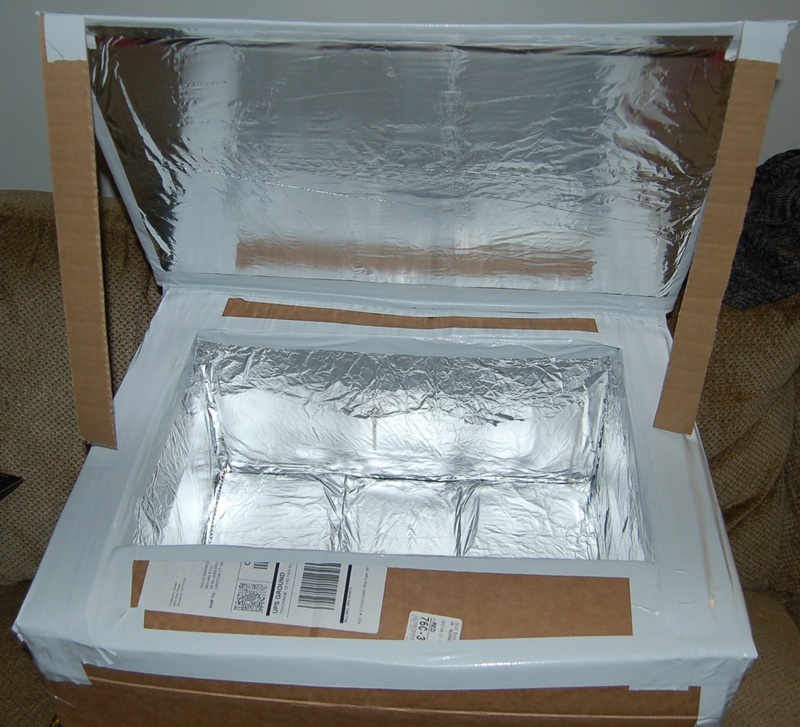 The last step is to cover one more piece of cardboard with aluminum foil to function as a reflective backboard. It gets propped up at an angle to reflect the sun into your cooking area. Done!